Beautiful updated like NEW condo located in the Lakes at Dunes Park! 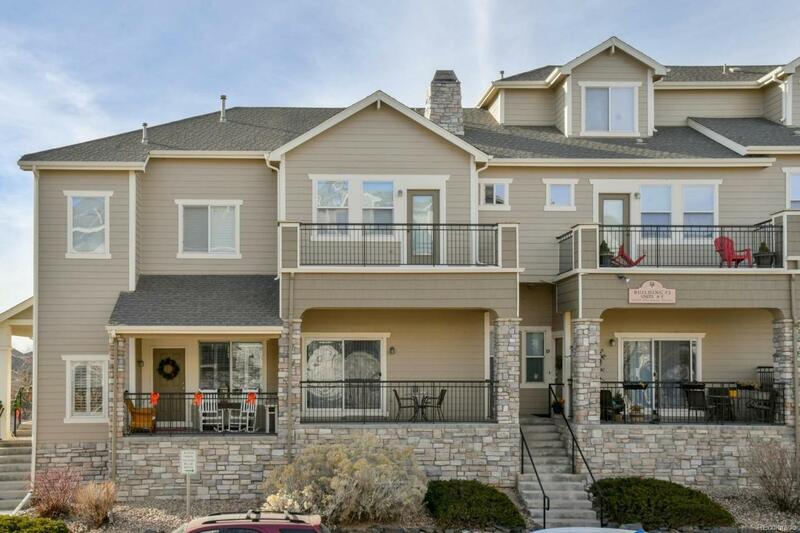 This condo includes a spacious kitchen with newer appliances (2 years new), granite countertops & tile flooring. The wonderful master bedroom with spacious walk-in closet, private balcony, & 5 piece master bath. Includes A/C and a cozy gas fireplace making you feel right at home, Newer updates include; paint, title in the entry, carpet and toilets. Basement is finished with heated floors, laundry sink with plenty of storage + 2 car attached garage. Amenities include a community pool, close bike trails and shopping nearby!